Available now from InkSpell Publishing. At a town fair on the coast of Oregon, handsome Native American carnival worker, Vincent Youngblood, bestows an unforgettable kiss on shy, awkward teenager, Charlotte Davenport. Then he disappears without another word, leaving her baffled and enamored. Ten years later, Charlotte is still living in the small fishing town of Astoria, while being trained to, reluctantly, take over for her philandering father when he retires. After all, who else will do it? Her two perfect sisters are busy being married to their flawless husbands and having cookie cutter children, while Charlotte remains single, childless, and every bit as mousy as she was a decade ago. As Charlotte struggles to climb out from underneath her judgmental parent's thumb, the carnival rolls back into town, and Charlotte finds herself face to face with Vin again. He's back to run his father's carnival, walking away from a promising career in medicine he started in Chicago. Will her biased and judgmental family accept her relationship with a man who is not only a Native American, but works as a carny for a living? And what unsavory secrets bind the well-educated and seemingly superlative Vin to that ramshackle carnival? After all, you can't judge a carny by its cover. 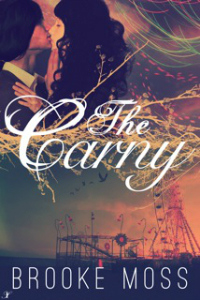 The Carny is an adult contemporary romance with a 3.5 out of 5 heat level, suitable for a high PG13 rating. Grab a copy on Barnes & Noble HERE! Grab a copy on Kobo HERE! 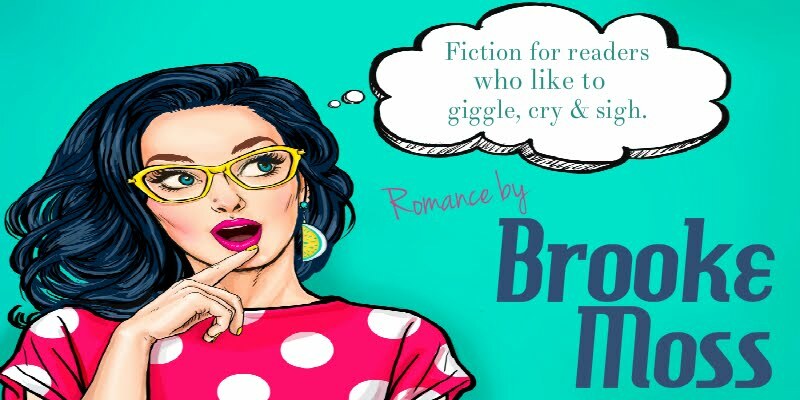 Grab a copy on All Romance eBooks HERE!